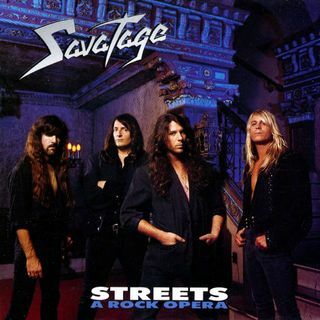 Released in October 1991, Streets, A Rock Opera by Savatage was the first time I heard rock opera. This is the original album release in full. It sparked a love of symphonic & orchestral metal that still makes me sit up & take notice.